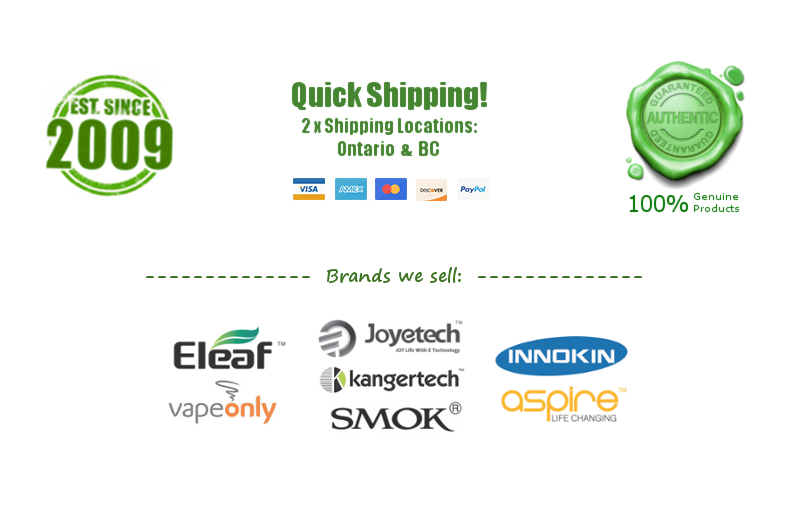 eGO One V2 - $30.00 : NorthernVapor.com, Canada's choice for vapor & electronic cigarette supplies! 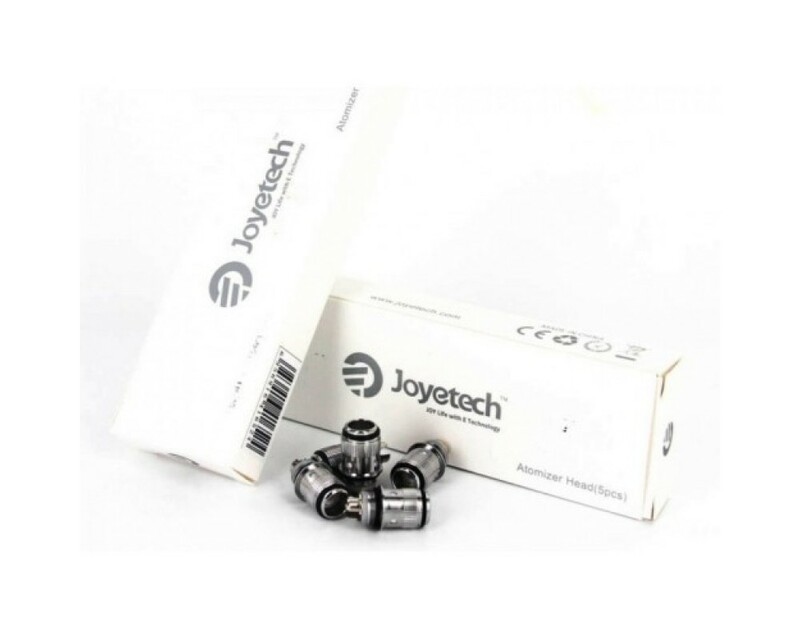 The Joyetech eGo ONE is a very popular device both with experienced and beginner vapers alike. It is extremely elegant (the diameter is only 19mm), vapes very well, and is simple to use. 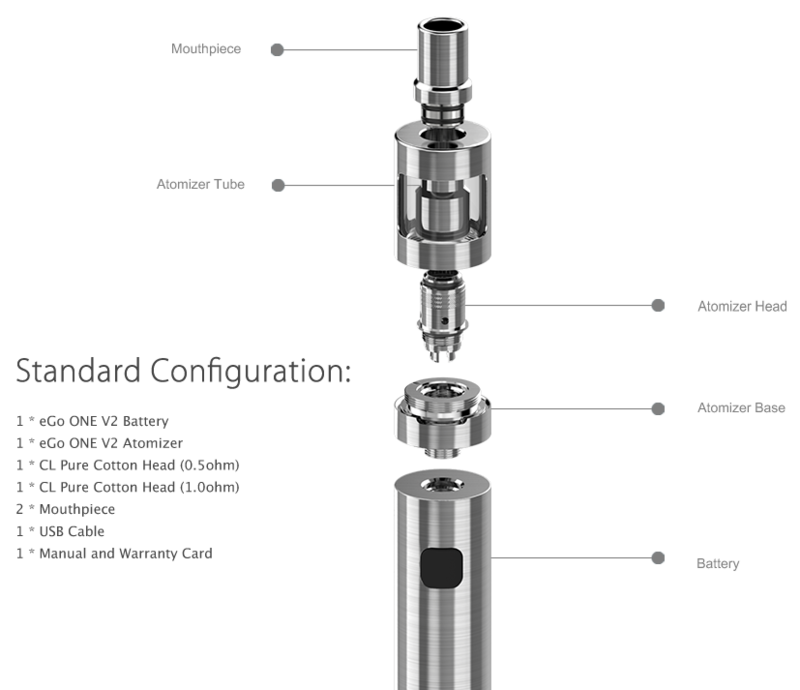 The Joyetech eGo ONE V2 is the perfect evolution of all the old eGo style vaporizers we used to have a couple of years ago. 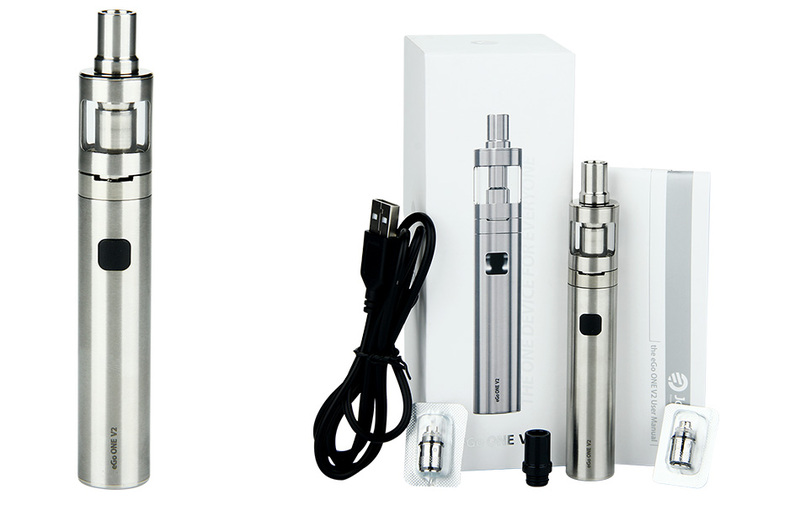 If you still use an old eGo - you owe it to yourself to try either this model or the eGo ONE AIO. The Joyetech eGo ONE V2 looks great and performs much better than any old style eGo device.